Last month after revealing that her trusted business partner embezzled her investments, queen of all media and actress Kris Aquino officially filed qualified-theft complaints in seven cities against Nicardo M. Falcis II. Falcis, who managed Kris Cojuangco Aquino Productions (KCAP) and Nacho Bimby, faces 44 counts of qualified theft and violation of the Access Devices Regulation Act or Republic Act 8484 at the Department of Justice. In her Instagram post, Aquino said that she would be present at the Mandaluyong Prosecutors' Office on Thursday afternoon. "I have the flu, but I'll show up because justice delayed is justice denied." 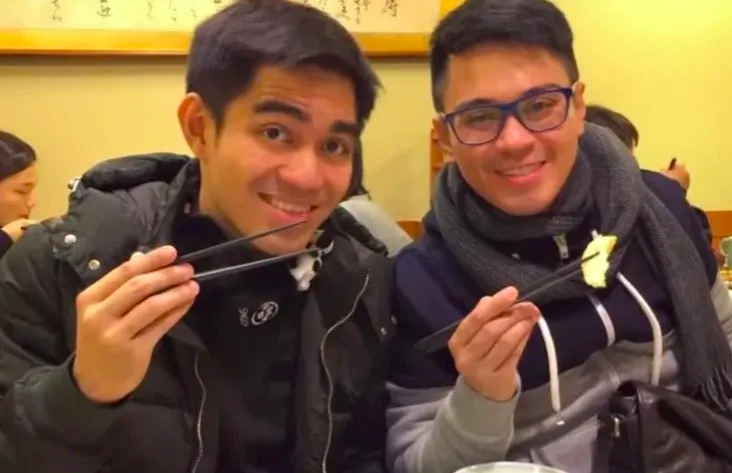 The actress accused Falcis, someone "I had complete trust and faith in," of using the KCAP card for over ₱1.27 million worth of personal expenses without Aquino's consent. The card had a ₱2-million limit and was meant for business purposes, such as paying for advertisements of brand partners posted on her social media accounts. "In all, respondent had charged ₱1,270,980.31 to the KCAP Card for personal expenses without my consent. Prior to my discovery of these expenses and demand for their payment, respondent neither informed me about them nor undertook or made arrangements to settle them," Aquino said in the complaint. Aquino detailed that she discovered purchases like 95 cups of coffee and cosmetic products from Mac worth ₱99,200 — as the credit card bills were delivered to her house. 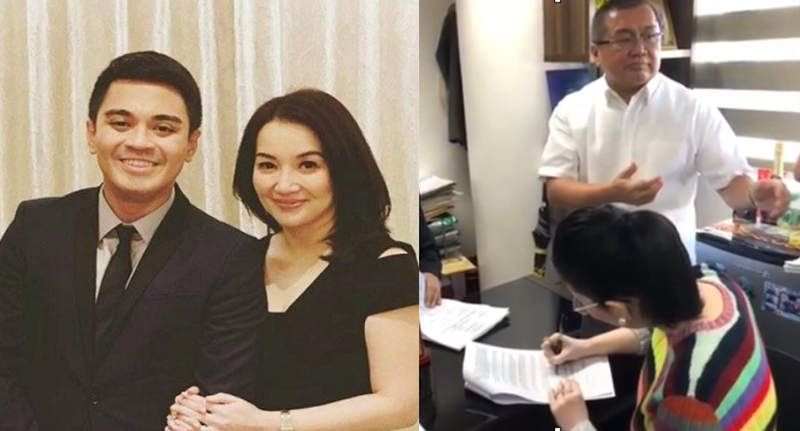 Aquino said in a statement that Falcis tried to return the money by sending a check worth ₱437,595.67 to her home, but it was short of ₱833,384.64. She added that the crime and breaching of her trust "which monetary recompensate alone could not make right." 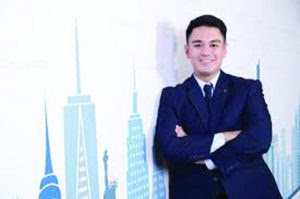 Her camp claimed that Falcis has since left the country, and his lawyers are seeking the inhibition of the entire San Juan Prosecutors office from hearing and resolving her complaint. According to Inquirer, Falcis already left the country. The actress previously said she was diagnosed with the autoimmune disease Chronic Spontaneous Urticaria and the stress took a toll on her health.